So, you want to build something wearable but you’re not sure how to power it? You’re in luck-- this guide will help you pick the right battery for your wearable electronics project. First, it’s important to know how much power your circuit uses. For most circuits, just look up the maximum current draw for each component, and add them together. Then pick a battery that matches or exceeds your amperage needs. 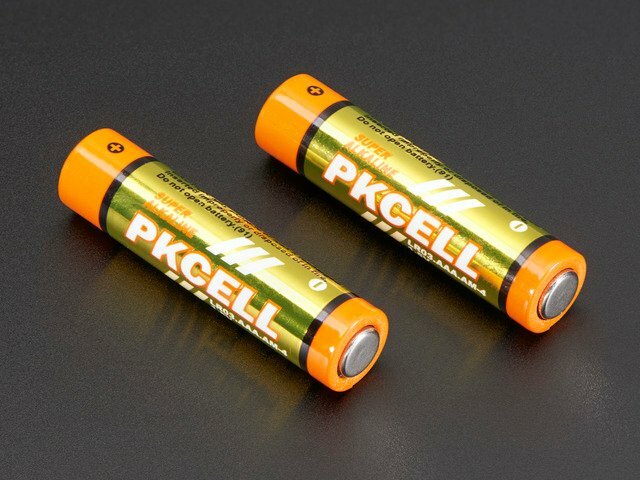 A 1.5v rechargeable AAA battery that stores 750 milliamp-hours can theoretically output 750 milliamps for an hour, or half as much current for twice as long. 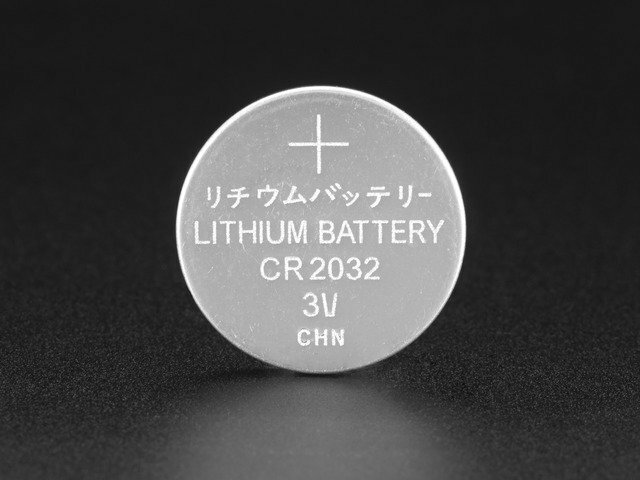 If you have three in a battery pack, it can give you three times the voltage, 4.5V, at the same 750milliamp-hours. In reality your pixels are probably not on full brightness all the time, and will therefore draw less current than you calculated. This power supply "overhead" is a good thing and means you’re not going to overtax your battery. 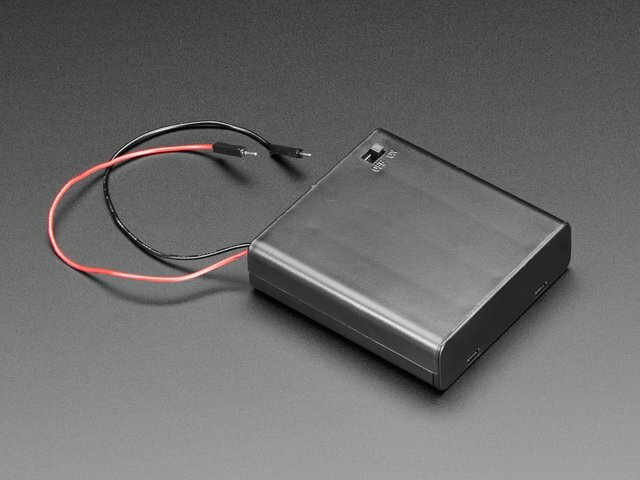 However depending on your code your circuit is running, your battery life could vary dramatically! For instance a circuit that randomly pulses one of eight LEDs every minute will use much less power than the same circuit with all eight LEDs on full brightness the whole time. 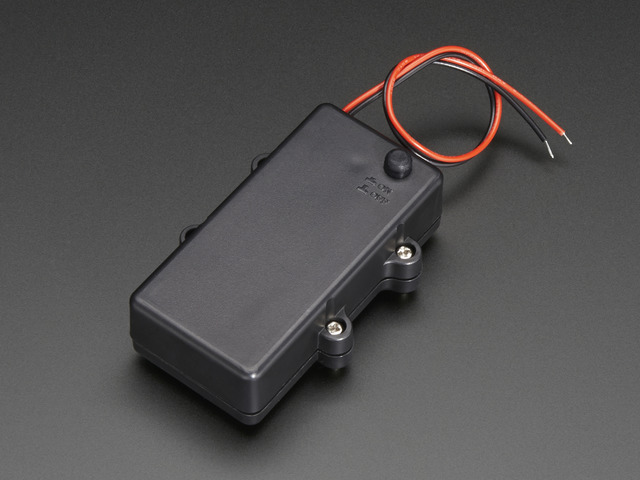 You can also measure the current draw of your circuit using a benchtop power supply or a multimeter. We usually prototype our projects using a plug-in power option, then switch to battery power later. It’s just one fewer thing to troubleshoot. We hope this helps you pick the perfect battery for your project! 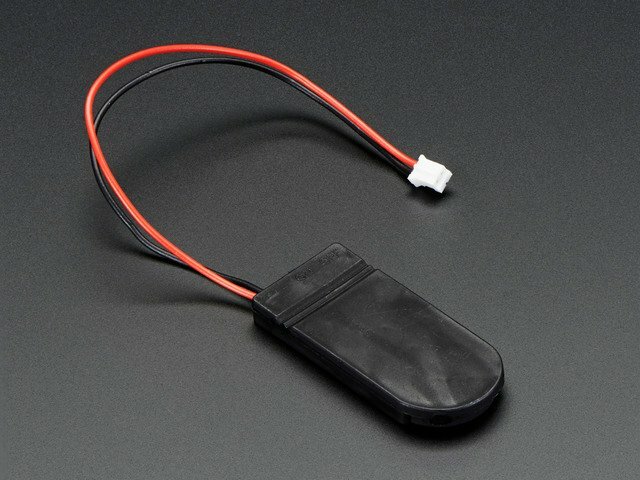 Check out the batteries, holders, and chargers in the Adafruit shop. This guide was first published on Aug 18, 2015. It was last updated on Aug 18, 2015. This page (Overview) was last updated on Apr 23, 2019.